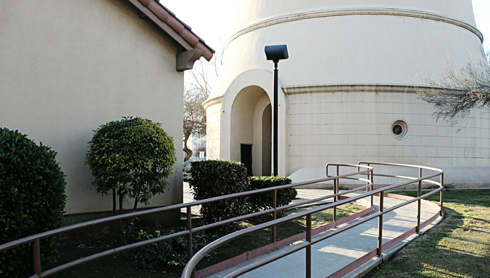 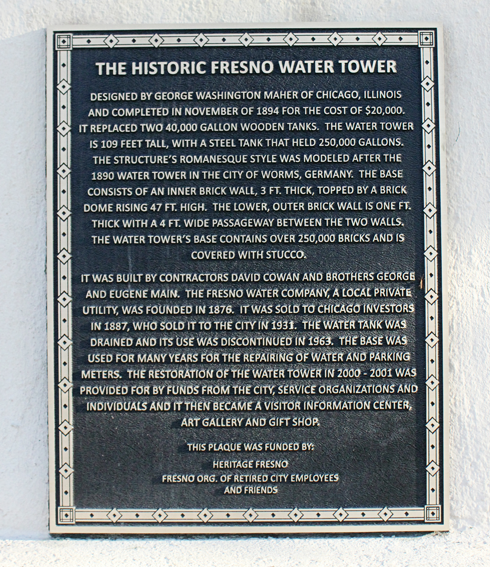 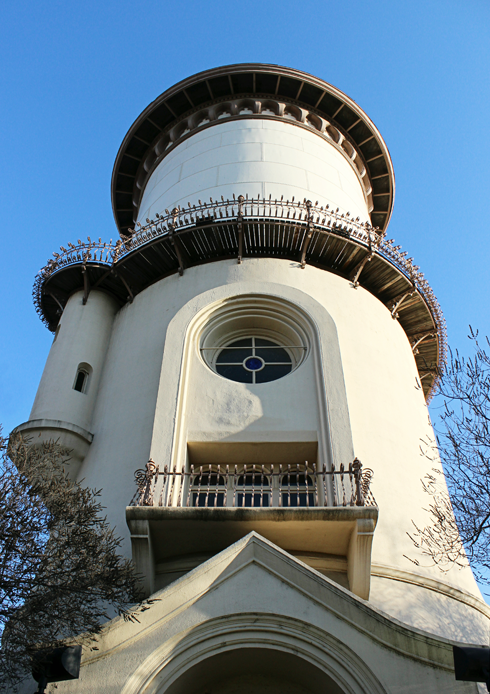 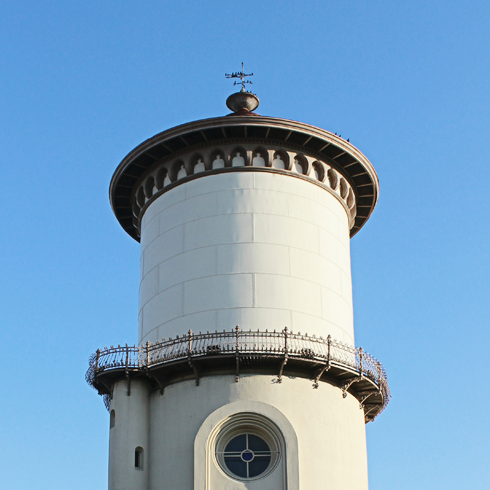 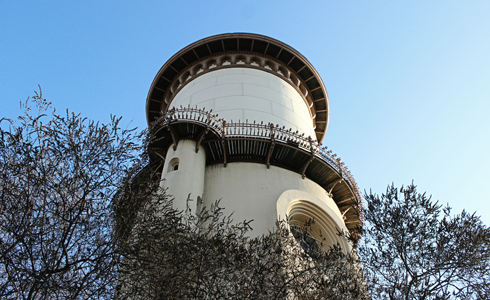 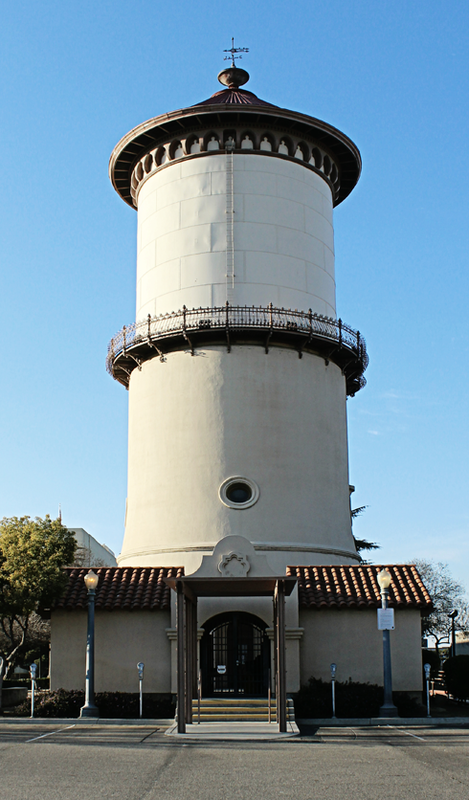 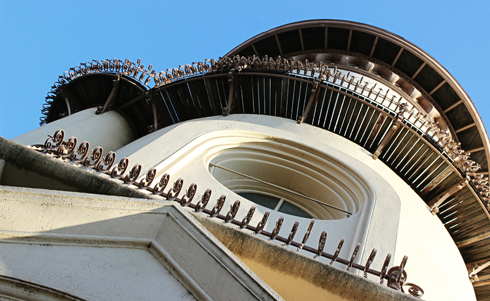 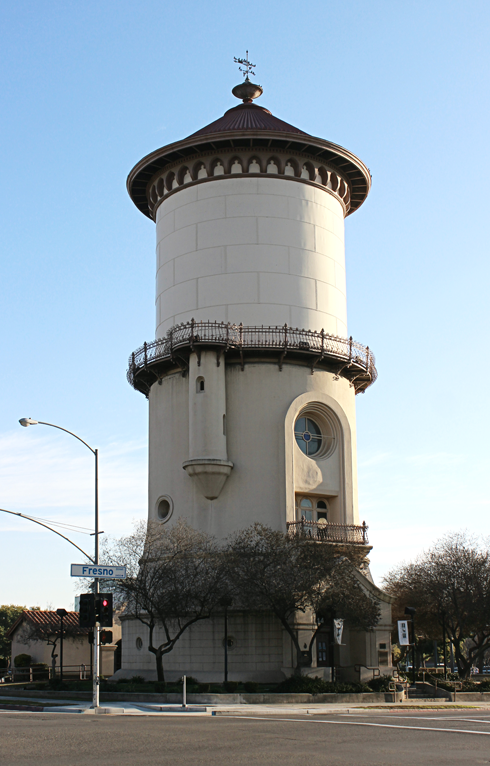 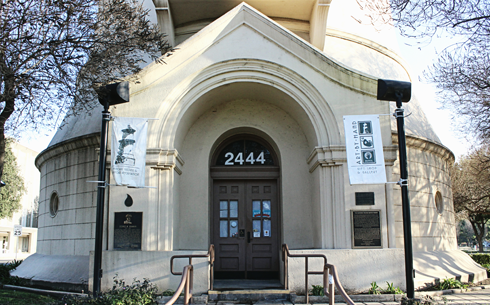 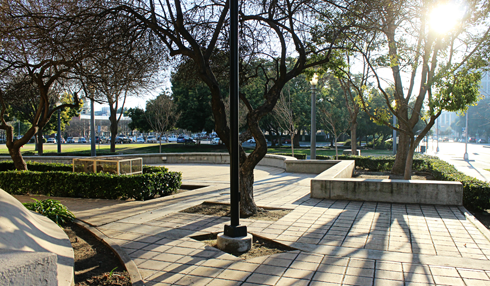 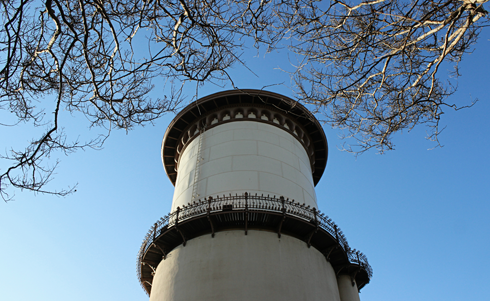 Built in 1894, the Old Fresno Water Tower is a recognizable historic site in the Northern California city of Fresno. 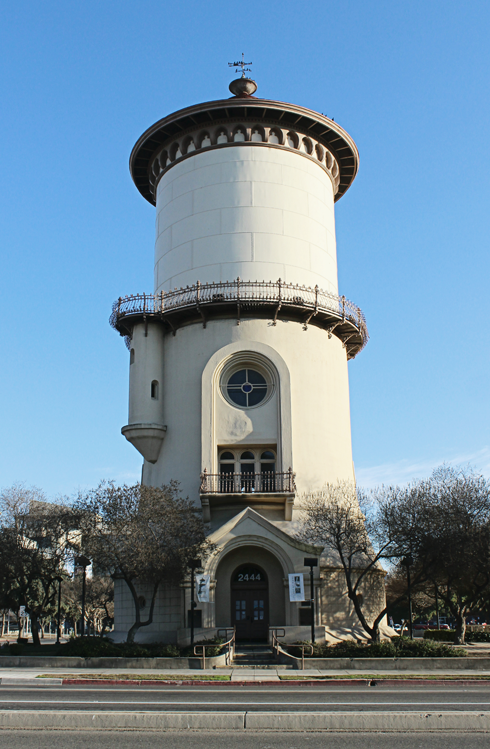 As I was passing through the community I looked up a few landmarks in the surrounding area, and this former water tower turned visitor center seemed to show up a lot as an icon of Fresno. 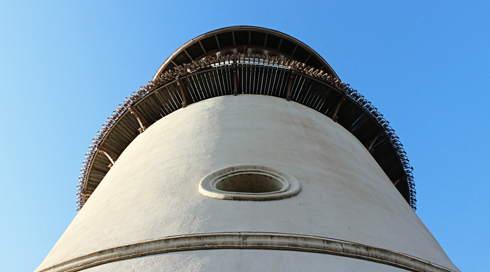 Here are a few shots I captured of this unique structure.